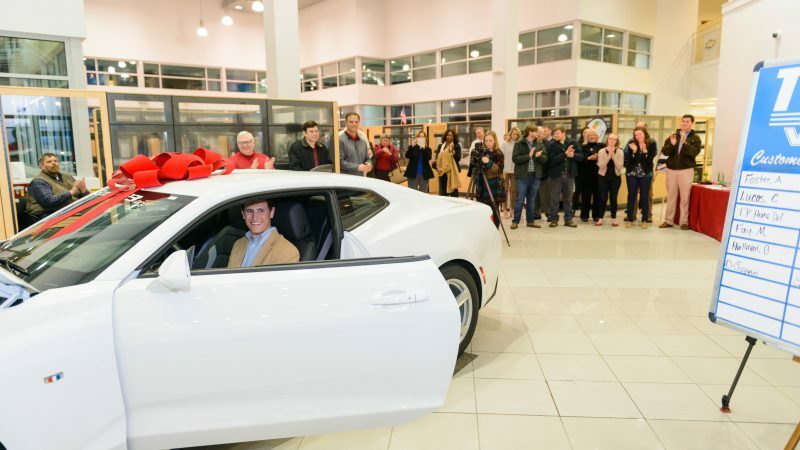 After nearly 18 months preparing, The University of Alabama EcoCAR 3 team is ready to turn a 2016 Chevrolet Camaro into an advanced, significantly more energy-efficient vehicle that should maintain the speed and performance of the muscle car. 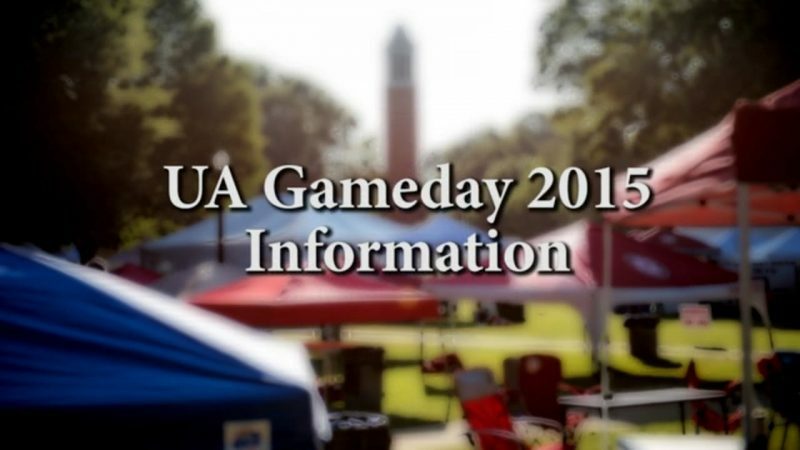 For fans looking for official Alabama travel packages, hospitality and tickets to the National Championship, PrimeSport has everything they need for the big game. 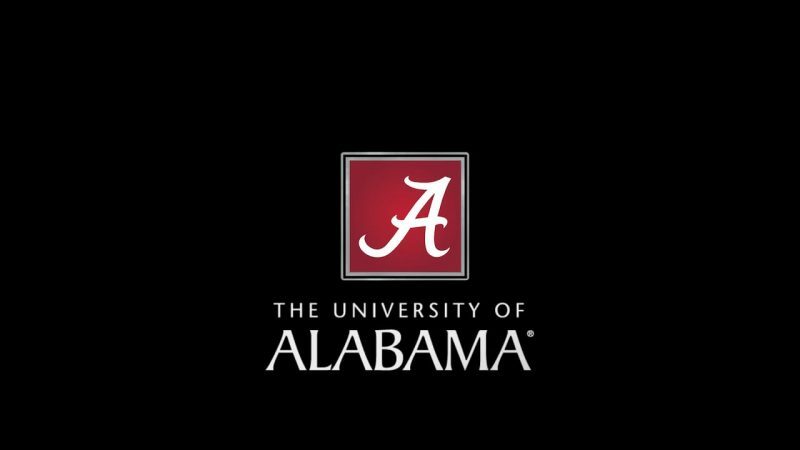 The University of Alabama tradition culminated for UA’s Winter 2015 graduates when they received their diplomas Saturday, December 12 in Coleman Coliseum. 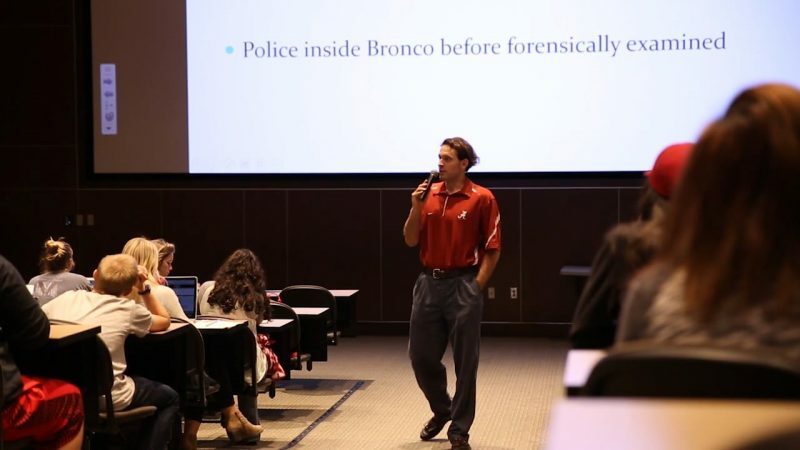 Doug Klutz, a professor, advisor, and internship director in the Department of Criminal Justice shares what it’s like to study Criminal Justice at the University of Alabama. 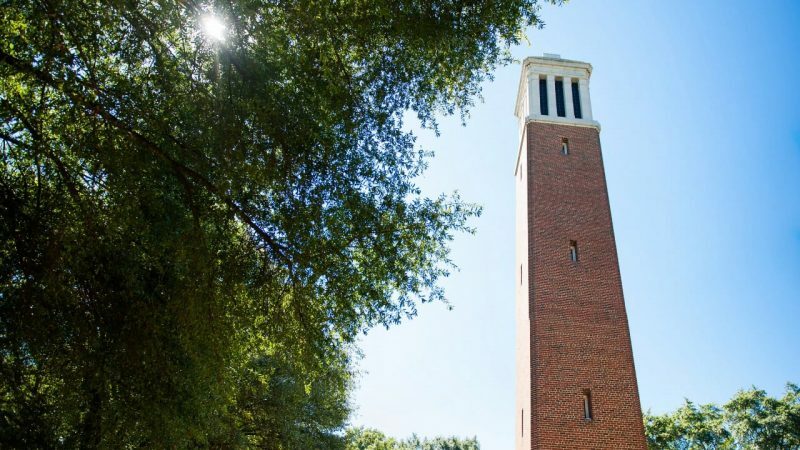 CrossingPoints, a student transition program on The University of Alabama campus, is growing in both size and reach through a $2.5 million grant to help create a bridge to higher education for those with intellectual disabilities. 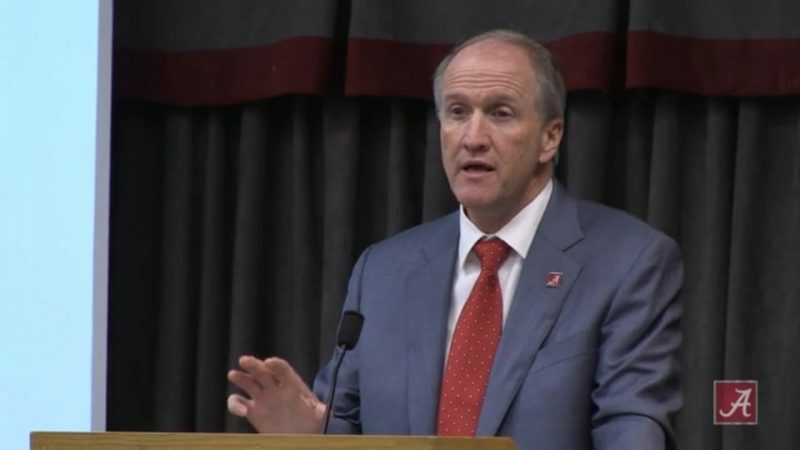 On Tuesday, October 20, 2015, UA President, Dr. Stuart Bell, spoke to faculty and staff at the Fall Faculty/Staff Meeting. A message of thanks to UA supporters. 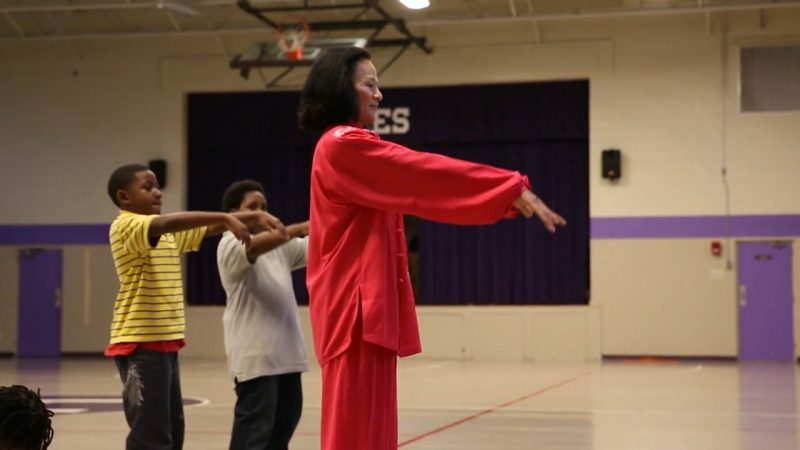 To make a gift to The University of Alabama, visit onlinegiving.ua.edu.